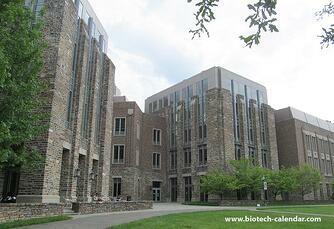 A $47M grant from the NIH for biomedical research at the Translational Medicine Institute. The Annual BioResearch Product Faire™ Event at Duke University presents Durham researchers with the newest in life science tools and technologies as well as the opportunity to see chemical supplies and reagents. If your company provides high quality laboratory and analytical equipment to the life science research community, you are invited to exhibit and demonstrate your products at this upcoming event. Participating will increase brand awareness for your company and give you face time with Duke life science professionals as they make their purchase decisions for 2016. This trade fair event is approaching quickly, call today to reserve your exhibit space in this prestigious research market.